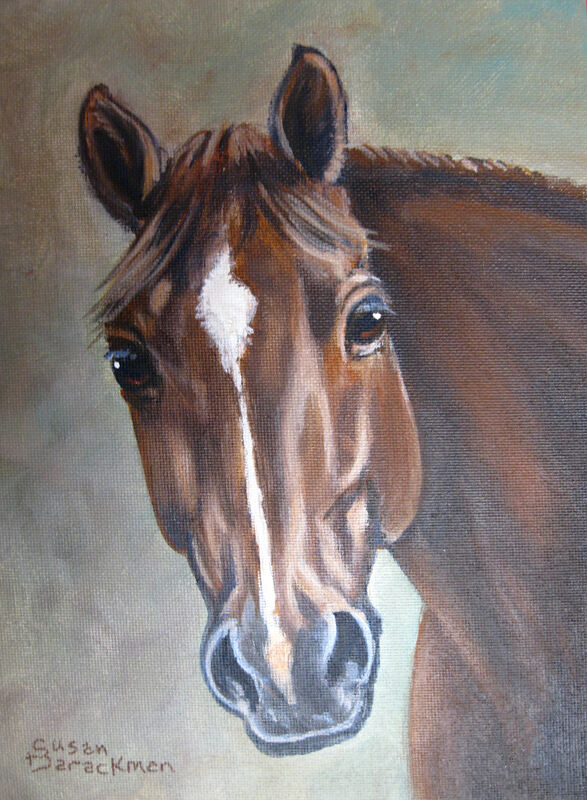 Beside custom saddle stands I also do equine and pet portraiture. Pencil starts at $50. Acrylic starts at $75 plus shipping. A portrait can also be put on a saddle stand.